40 acres of land for sale Near the city limits of Eureka Springs Arkansas. Spring Fed Lake is the center piece to this Beautiful wooded property. Easy access off Paved county road. 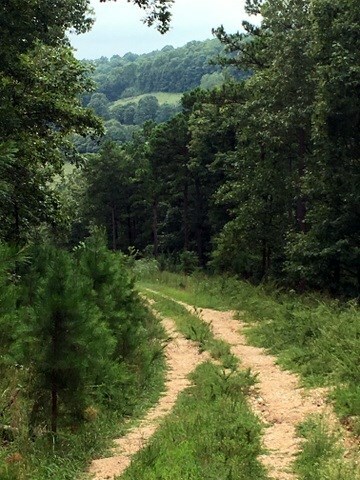 Take a winding drive thru the property to several home sites. Lake is Stocked with Bass and Catfish. 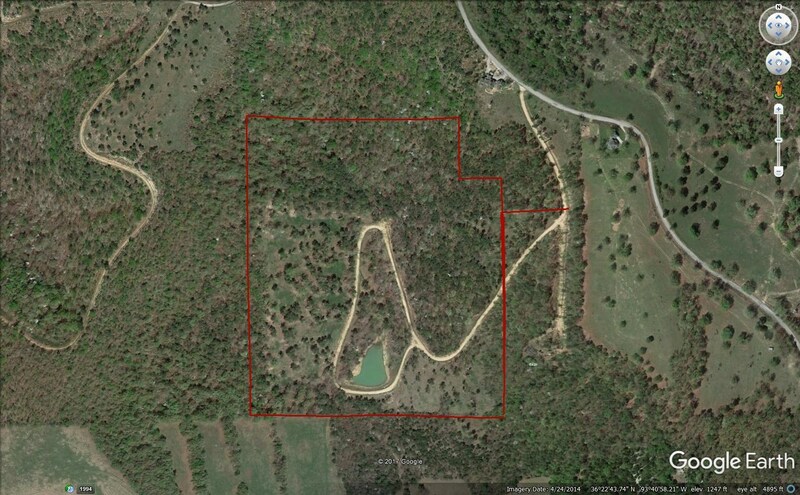 Property can be divided, it is unrestricted, views, camping sites, Near Eureka Springs. Near Kings River to fish and float and Near The Madison county 15,000 ac wildlife refuge for hiking.